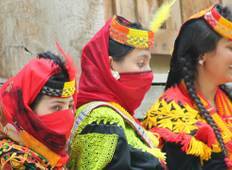 Find a culture trip that explores Pakistan. There are 5 cultural tours to choose from, that range in length from 4 days up to 23 days. The most popular month for these tours is May, which has the most tour departures. 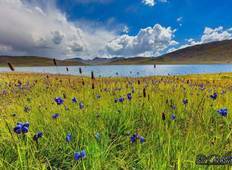 "The tour fr Gilgitto Ferry Meadows ,Rama Meadows MeadoesDeosai Plains Rama ,Hunza,Naltar..."